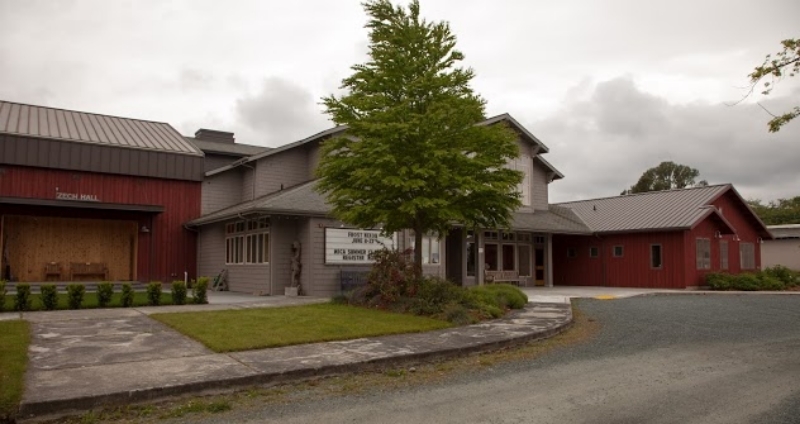 Whidbey Island Center for the Arts offers professional venues for your next event. Whether it’s a school musical performance for families, an intimate concert, or an evening of theatre, we’ve got just the spot! For details please contact Deana Duncan, Artistic Director. 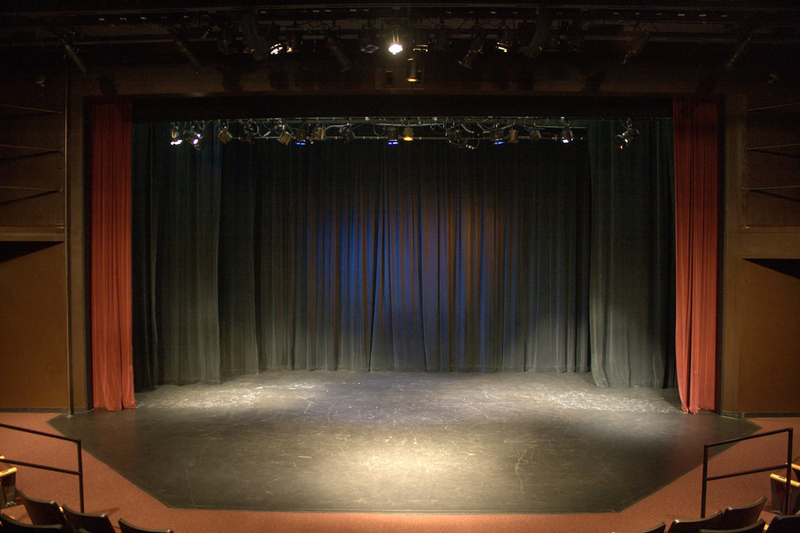 The WICA campus contains a lobby, main stage, an intimate performance or gathering space, a patio for events, dressing rooms, a green room equipped with a catering kitchen, and a scene shop. 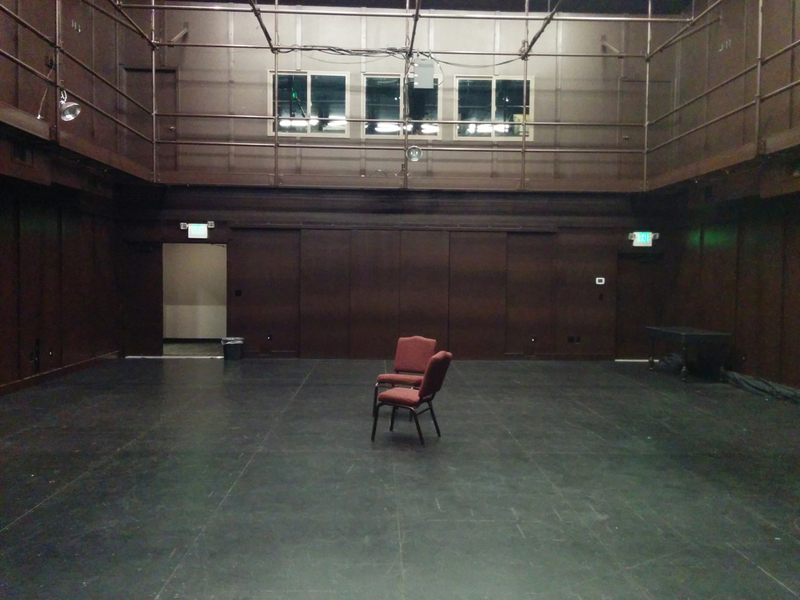 Zech Hall is a cozy rehearsal space with an informal setting, a flexible floor plan and a capacity of 80 – 120. We are happy to work with you to accommodate your needs, whether it be dinners, receptions, workshops, plays, or gallery openings. Features Proscenium Stage (Stage Diagram here), Tech Booth, Green Room, Dressing Rooms.